Is your Rottweiler German, American or Roman? If you are a Rottweiler owner, you may be a bit frustrated when somebody with a know-it-all attitude stops you on the road to ask you if your Rottweiler is German or American. After being asked this so many times, and with a five minute chat ending up lasting "hours", I now cut it short and simply tell them my Rottweilers are "Tucsonians" since they were both born in Tucson, Arizona. This often leaves them surprised enough to have them thinking for a split second; just the time enough for me to graciously leave and continue my walk. So what is the whole story about German, American, Roman Rottweilers? You can perhaps get a hint by listening to your Rottweiler's accents and personal taste. If your Rottie has a German accent and loves bratwurst and beer, you have no doubt he is German. If he has picked up a bit of American accent with a touch of slang like "whatzz up?!" when he sees you and loves to eat pancakes in the morning, you know he is definitely American. And what about those Rotties who love spaghetti and lasagna? You can bet they are Roman Rottweilers. Jokes aside, what is it about Rotties being given all these different nationalities? Let's shed some light on this topic once and for all, shall we? Let's take a look at all these types of Rottweilers so you can shed some light on the type you own. Don't get too excited though as you will be deluded as it's not like real Rottweilers come in all these different sizes, shapes and colors. So your Rottweiler has developed a liking for ice cream and apple pie, huh? Is he also a big fan of Bruce Springsteen? If so, the song "born in the USA" is the perfect tune for him. You may have heard some people say that American Rottweilers are leggy, tall creatures lacking the large, blocky head which is the hallmark of the Rottweiler breed. Truth is, an American Rottweiler is simply a Rottweiler born in the Unites States. So what is the story about these American specimens being so tall, leggy and with small heads? There is an explanation for this. Unfortunately, as with many other breeds, the Rottweiler breed has suffered indiscriminate breeding by breeders who care less about adhering to the breed standard and want to make quick money. They just breed anything that is large, black and tan and slightly looks like a Rottweiler. These specimens, may look like a far cry from that beautiful Rottweiler you may have seen in your dog breed book or on the AKC website. However, it is also true, that many American code of ethics breeders may still produce wonderful specimens that compete in the show ring and are proud ambassadors of the breed. There is no doubt hearing those German commands: "Platz!" "Sitz!" "Komm!" is music to your German Rottweiler's ears. If sauerkraut is your Rott's favorite condiment on his bratwurst and he craves kartoffelsalat and a slice of Schwarzwälder kirschtorte every now and then, then yes, with no shadow of doubt you have a German Rottie. Truth is, your German Rottweiler is simply a Rottweiler born in Germany, just as an American Rottweiler is a Rottweiler born on US soil. So why do many German Rottweilers look much better than the average American Rottweiler? Why are so many Rottweilers imported from Germany? Why do German Rottweilers have thick bones, an impressive body and blocky heads? The answer is simple: they are bred better. In Germany, the ADRK, which is the Rottweiler club of Germany, has very strict rules and guidelines when it comes to breeding Rotties. 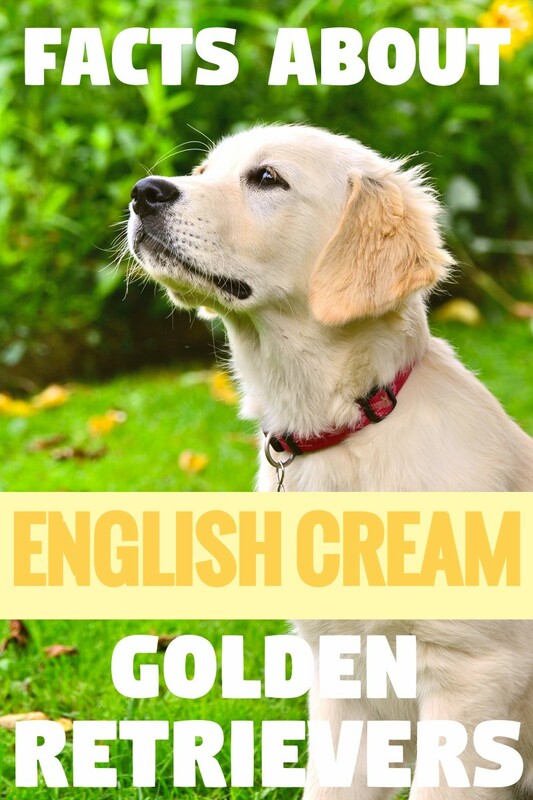 Only the best are allowed to breed and these are those that adhere to the standard, are healthy, obtain good hips scores, are equipped with good nerves and pass several breed qualification tests. Pretty impressive , huh? No wonder, why these Rotts are so stunning and are blessed with impressive temperaments! *Note: the ADRK standard puts an emphasis on the fact this breed must be good natured, placid and fond of children; a far cry from the vicious Rottweiler portrayed by the media that eats children for lunch! So there is no doubt: your Rottweiler loves pizza, lasagna and spaghetti, plays soccer and listens to Pavarotti music when he has a chance. He is proud of having accompanied Roman soldiers along with their herds of cows in his past. If your ears prick up upon hearing "Roman Rottweilers" don't get too excited. Unless, your Rottweiler was born in Rome, most likely you have been victim of a scam. There is no such thing as real Roman Rottweilers, King Rottweilers, and my favorite, "Colossal Rottweilers." Indiscriminate breeders have been breeding such specimens in hopes of making some extra money by scamming those with little knowledge of the breed. Such breeders will tell you that their Rottweilers are much larger, heavier and bigger than the average Rottweiler, and thus, superior. While such specimens may be bigger, in reality they do not adhere to the breed standard, and most of all, their sizes make them much more susceptible to orthopedic disorders, the same that real ethical breeders are trying their best to wean out. Rottweilers are gaining their tails back! And what About the Other Types of Rottweiler? 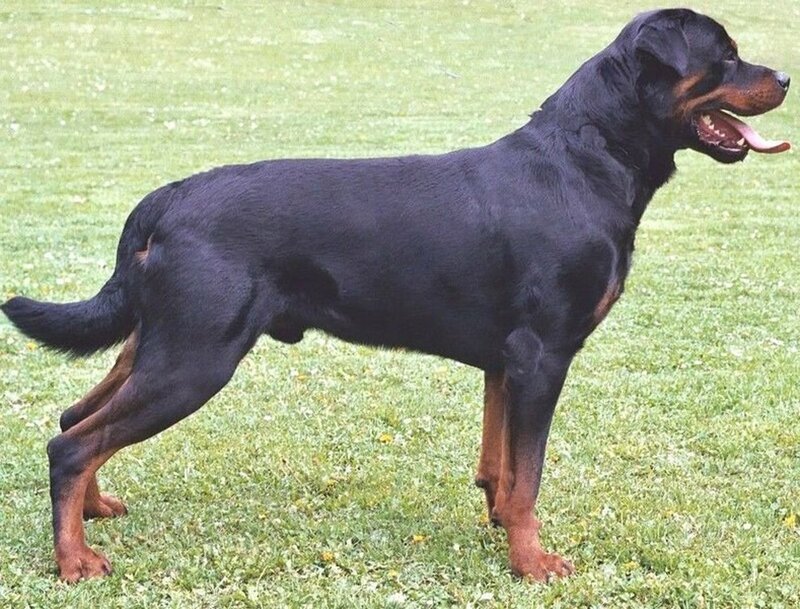 There are also several other types of Rottweilers, let's take a critical look at these Rottweilers so we can determine what the real Rottweiler is and how to stay away from unethical breeders trying to make a quick buck. I have heard my fair share of people asking "what breed is your dog" when they see a Rottweiler with a tail. Some people are so accustomed to the docked look that when they see a Rottweiler with a tail they quickly assume it definitely must be a different breed of dog. Many do not even know that Rottweilers are actually born with a tail! -which is sadly docked when the pup is 3 days old-. You see more and more Rottweilers with tails lately, as people start realizing how beautiful and stunning this breed looks when they are left as nature intended. A Rottweiler with a tail is often a sign that the Rottweiler may be coming from Germany, since in this country,the practice of tail docking has been banned since 1999. Indeed, the ADRK standard, calls for a tail in natural condition, not docked. If you hear about a breeder selling "rare Rottweilers" run away! "Rare" often means a far cry from the standard, and often can be a sign that the Rottweiler may have even be mixed with other breeds to obtain color and size variances; in this case, you would be spending your money on a mutt! Let's take a looks at some "rare Rottweilers". - Red Rottweiler, there is no such thing as a 'red Rottweiler". According to the breed standard a Rottweiler must be "black with clearly defined markings of a rich tan". Any other colors are not admitted, as simple as that! -Blue or Albino Rottweilers or any other colors other than black and tan. The same applies as above. -Long-haired Rottweilers. As stunning as these specimens may look, they are not acceptable by standard. Indeed according to the American Kennel Club, long-hair in a Rottie is considered a disqualification. If you come by a breeder selling a long-hair Rottie, he/she should not be asking a higher price for them. While a long hair pup may occasionally pop up in a litter or standard Rotts, an ethical breeder should be actually asking considerable less for it since it is not "showable" and not by the standard. 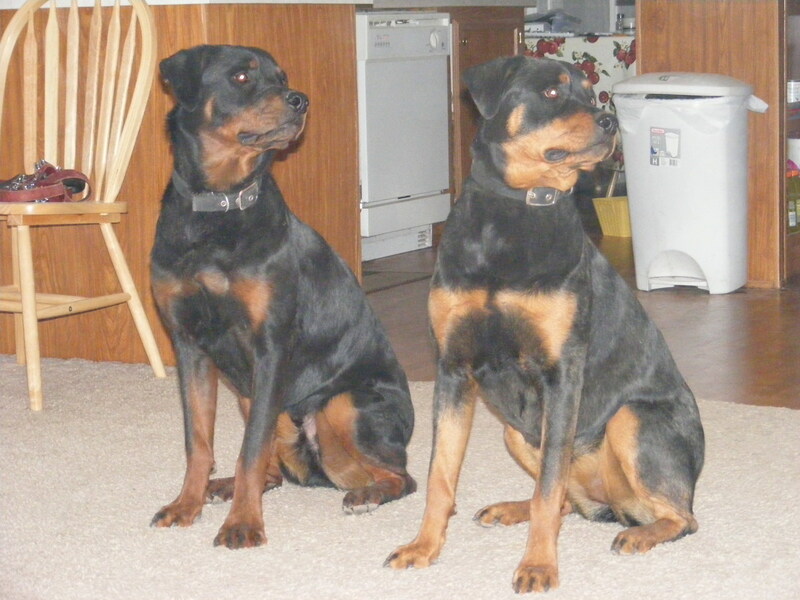 So who are the real Rottweilers and how can you avoid "imitations" and rarities? The real Rottweiler is a specimen that adheres to the standard for perfection created by ADRK. It is upon this standard that all other standards including the American and British standards are based, explains Richard G. Beauchamp in the book " Rottweilers for Dummies". Some slight differences may be the fact that ADRK calls for slightly higher specimens and natural tails. A code off ethics breeder will breed so that the Rottweiler adheres to this standard. If you put a Rottweiler obtained by a serious code of ethics breeder adhering to the AKC standard in the United States and a Rottweiler obtained by a German breeder adhering to the ADRK standard, you should hardly tell them apart. Indeed, no matter the country of origin, the best representatives of the Rottweiler breed unveil from ethical breeders adhering to the standard. So how many types of Rottweiler are ultimately there? The answer is two: the well-bred ones and the badly bred ones. The type you choose is ultimately up to you. Do you prefer American or German Rottweiler? German; they are are definitely better! American; they are cheaper and good enough for me. Both, it all boils down to who breeds them! How does it feel like to be a dog? What can we learn from our dogs? There are many important life lessons dogs can teach us and they revolve around feeling good and enjoying life. Did you know that by just gazing at you, dogs make you feel good? Learn about dog nature and nurture debate and discover if your dog's behavior is a result of genetics or learned behaviors. 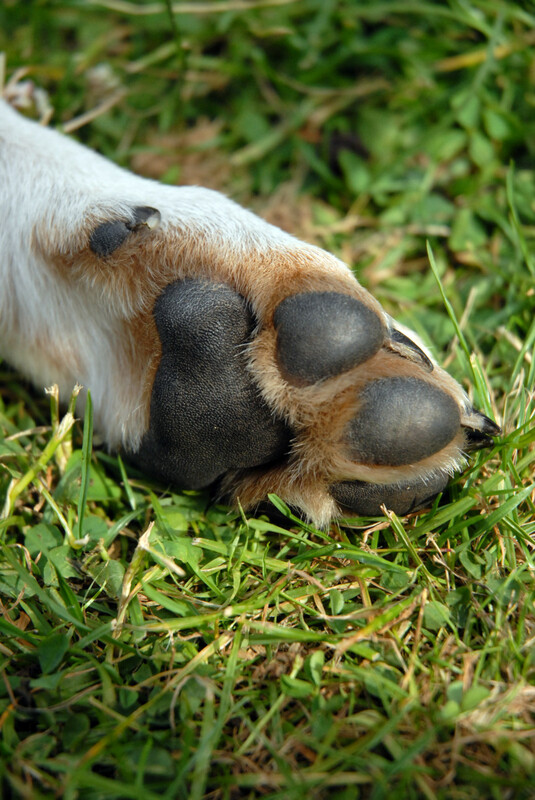 Understand why the dog nature and nurture concepts are ultimately intertwined. What's the price of a month-old German Rottweiler, and what about an American? 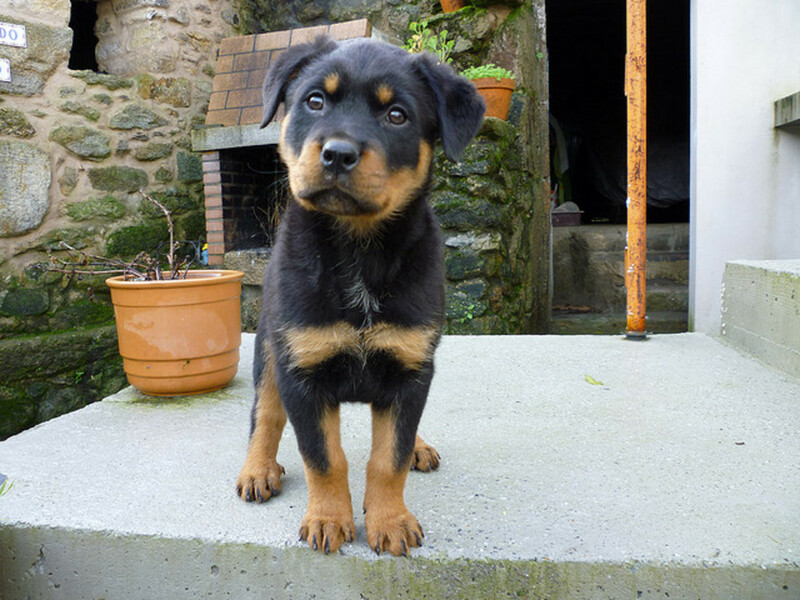 Prices for Rottweiler puppies can vary significantly between one breeder and another. Generally, anywhere between $400 to $3,000, I would say. I would not get a month-old puppy, that is far too young. The puppy should be at least eight weeks old (2 months). Greg, Rottweiler puppies generally may cost anywhere between $300 to $1,000 or more depending on where you get him/her from. I just had to say I really enjoyed reading this, I am a rottie owner and she is a great, loyal, beautiful member of our family. I personally think anyone wanting to breed a Rottweiler should read this and take note, I am going to breed my lovely female who is 2 1/2 and due to unforeseen circumstances she came to live with us at the age of 2, I have however known her as a puppy but I don't know anything about her parents. Before I breed her I have to take the time for her to settle in with us and it's like she has always been here but being realistic and responsible is priority. She has a great temperament with the kids and myself but has only been given basic commands which means she has some bad manners and I am working on and she is responding very well as the rotties are working breads she is thriving being trained. I love her so much and can't wait until she becomes a mum in the future and when looking for a baby daddy I will definitely be referring to your article and I intend on doing a lot of researching. Great read. We previously had a very large Rottweiler of unknown origin. 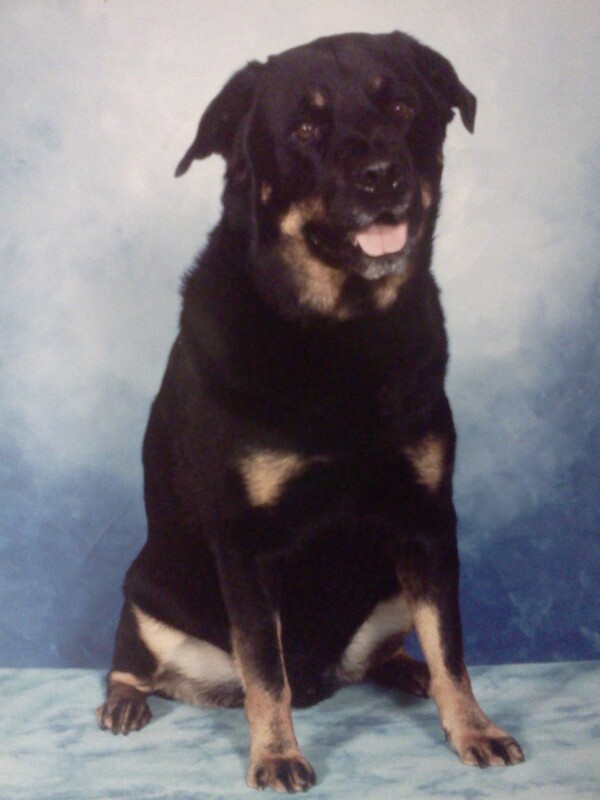 He was very much the good natured personality and for the most part had the Rottweiler appearance, but at 180 lbs (started to show ribs in the right light around 175 lbs so not overweight) was clearly way outside the box for the Rottweiler standard. He was 44 lbs at 3 months when we got him and 100 lbs at 9 months. He really did just appear to be almost the perfect Rottweiler just a few sizes too big. We always wanted to see his parents to know if he was just a giant or if they were big as well. We had to re-home him for a major medical issue (spider bite that almost cost him his foot) that he had that took more care than we could provide, but at the last update he is doing great and he should be close to 12 years old which is pretty old for a guy his size. He seemed to be a rare exception. Rotty owner, I am sorry you are reading it this way. It's meant to be funny and informative, and an eye-opener against scams. There is no such thing as rare specimens such as red rottweilers, roman rottweilers, colossal Rottweilers.... I do not see any sarcasm as even myself asked these same questions when I first got my dogs. Since you are accusing me of "mocking other people" please let me know if there's a certain phrase you found sarcastic so I can re-word it if it looks that way. Rest assured it wasn't my intent and I am sorry you are perceiving it this way. I didn't really like your mocking of people in this post. It is a general question that people ask and theres no need to be sarcastic. Different nationalities of dogs do look different. Same goes for Great Danes. Thanks Kristen, I often have people ask me what types of Rottweilers I own, so figured it was worth to write about it. Great hub. I didn't know they were so many different types of rottweiler breeds. Very informative and interesting. Voted up! I've never seen a Rottweiler with the natural tail before, but really love the look. I wish we'd had this information 10 years ago when we bought a "rottweiler". 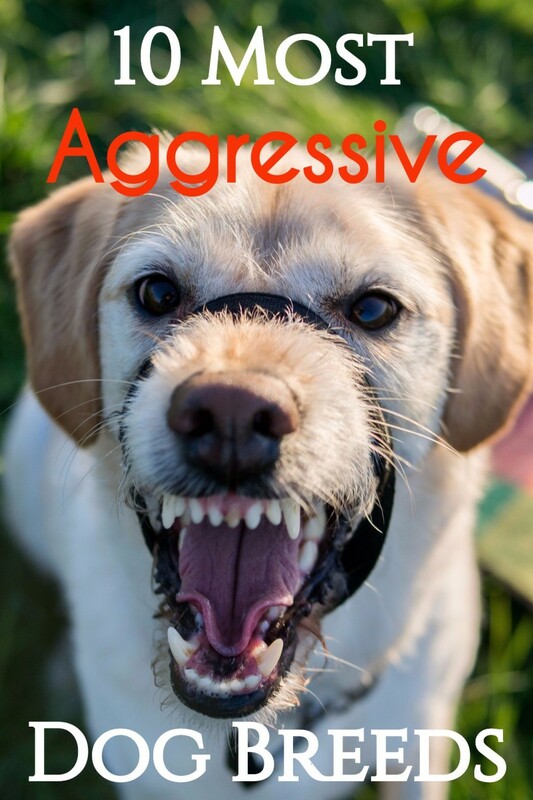 It turned out to be a neurotic mutt, a far cry from the breed standard. My husband is a huge fan of stocky, well bred Rottweilers. Thank you for this interesting and well written article! There are natural bobtail Rottweilers. Not sure what it is about this breed but it seems to cross out to make a skittish female. I could do the wisdom panel but that is like 70 bucks and chances are, it will come back "rottweiler" and "doberman" and something even as random as "beagle" --- who knows. But I am fairly certain that everybody who reads this post will be happy to know that she was fixed before her first heat cycle, so we are not perpetuating "rottsadness" ... she was found as a puppy dumped so we were totally "over it" long before the game started. 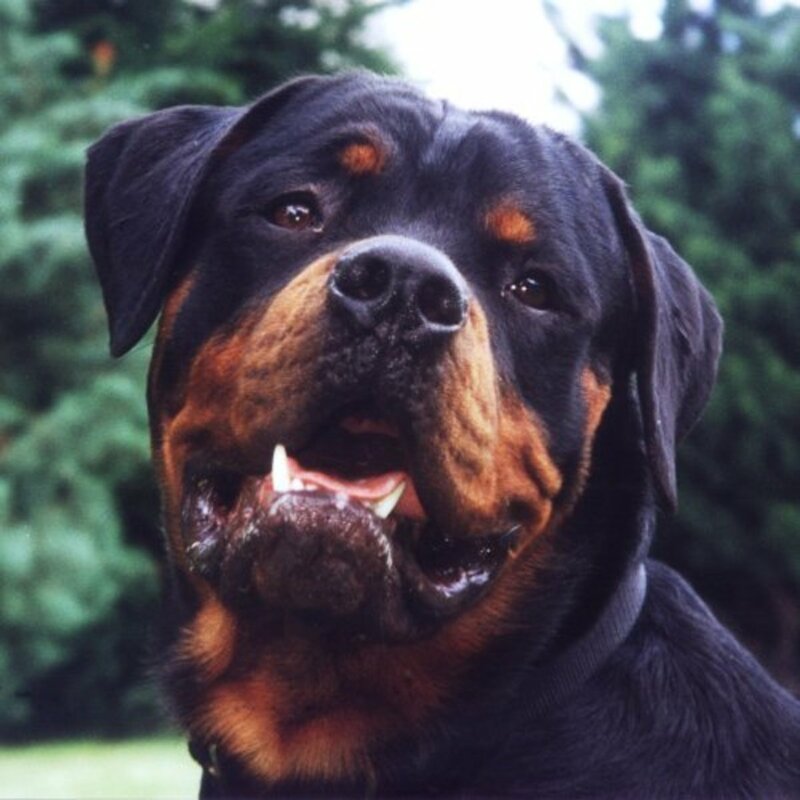 The eyes and colors look "Rottweilerish", but the facial structures do not, nor does the size match up, and the tail is too thin, whereas in Rotties it's much wider. I don't think she's a poorly bred Rottie, more likely an interesting mix. As I look at pictures of Rottermans, some seem to resemble your dog, but the weight is somewhat on the lower side on your dog (in Rotterman seems like it should be 75 - 110 lbs), but then again, in mixes there is no standard set in stone. There are some DNA tests they sell over the internet, they are not 100 percent accurate, but they are interesting to have fun with and try. Awesome article on rotties. I believe that we have one. She was a foundling. She weighs no more than 65 lbs. When she walks she hangs her head and moves it with a slight swing, rottweiler style. But she doesn't have that "chunkiness" of a rottweiler. By temperament she has been skittish and reactive but we are rewarding her for acting "normal" (like running around with her tail wagging, open mouth, tongue slightly hanging out) ... when she gets that tight-lipped squatty, subby pose we have been ignoring it. It is tricky ... I think she is a "rotterman" but she does not have the energy of a doberman, nor the height, etc. Is it possible that she is just a poorly-bred rottie? Aww thanks! I really enjoy when my articles are appreciated, just added myself as your fan. What a wonderful read and on a beautiful dog also;I now look forward to so many more by you. A good friend of mine has a Rottweiler named "China." A possessive pup of those around her. Intelligent to a fault. Loveable beyond belief. Her one fault is her food, toy, or steel tire rim she may be chewing on. Her owners retrieved the little pup from an abusive owner, and have had to overcome myriad problems. I'm not a fan of the AKC because of the harm they condone with Rotties and many other breeds. You did not bash them, nor did you seem to support them. Do you have an opinion on this? I wasn't aware of the Roman variety until a few months ago, when I saw an ad on the newspaper and did a bit of research, what a scam! Thank you coffeegginmyrice, I am sure they will love hearing about all the varieties of Rotts out there; they seem to "invent" some new specimen every now and then for some quick money making! A lot of breeds have the same problem with unethical breeders selling them as "rare" or "unique" when they are just over-sized or under-sized specimens of the breed. For instance, unethical breeders will claim a small sheltie is the rare "miniature sheltie" which of course doesn't exist. It's just a small sheltie. People need to do thorough research into any breed they wish to purchase. Better yet - rescue a great dog and avoid sneaky, unethical breeders all-together!! Interesting hub on the rotties. I didn't realilze all the different nationalities! Picture of your dogs is fabulous. I only have a medium size cockapoo and I would surely like to spread this hub of yours about the different types of Rotts. I have friends who do. Thanks for sharing! Thanks for the reply. Most of the German Rotts I have worked with are a little easier to handle than the Brazilian Rotts, and maybe that is because of the breeding/selection and ADRK oversight. I enjoyed your comment about the Tusconian Rotts, as I have not seen any of that type down here! Hello, Dr Mark! I had the pleasure to work with some German Rotties and loved the fact that they have more drive than the average Rott because they are bred to be working partners other than pets, but while they did have more drive, they were also great in going from 100 to 0 in little time; something that weaker nerved specimens do not find that easy. When my hubby was stationed in Germany a while back, I was impressed how these dogs were welcomed in restaurants and many places dogs abroad would dream of going. I do not see them bred as more aggressive, actually to the contrary, I think they are even-tempered because they must pass a strict breed suitability test before being allowed to be bred which focuses on temperament and character and as I noted it is part of the ADRK standard for them to be "good natured, placid in basic disposition and fond of children". Of course, well-bred American Rotts share these wonderful temperaments when COE breeders are USRC members who get their stock BST tested; so I think it is all up to the breeder to breed ethically and adhere to the standard so to preserve and improve the breed..
Did you work with many German Rotties when living in Italy? Do you think there is a difference in personality? Some writers comment that German and South American Rotties are bred more aggressive than Rotties in the US. (I am pretty sure Dr. Coren wrote about this but can not tell you in which book.) What is your opinion?